As a 1974 graduate of Fisk University, with a Bachelor of Arts degree in Economics and a Bachelor of Science degree in Business Administration, he was later bestowed the honor of Doctor of Humane Letters from his alma mater in 2008; and taught there for two years. For the past eight years, he has instructed “Introduction to the Recording Industry, Artist Management” for undergraduates, and “Media Entrepreneurship” on a graduate level at Texas Southern University, as a visiting professor in their School of Communication in the Entertainment, Recording, Management (ERM) degree program. This marks a hearty record of accomplishment within the walls of academia, as well as in the sea of music-related tasks he undertakes as CEO of Music World Entertainment. Dr. Knowles fits in frequent guest lectures from Rice to Berklee School of Music (where he will return this month as a key speaker). Knowles credits the faculty and students at Texas Southern for inspiring him to get his MBA and PhD. and keeping him fired up for delivering keynote addresses for graduations, high schools, and college programs. This year he is also completing new publications such the true story of Destiny’s Child. Another sure-to-be hit planned is, “Racism from the Eyes of a Child.” The latter will present Knowles’ own perspectives growing up in the south, and his up-close views of integration and desegregation. In explaining its effect on his entire life, from primary school through college and on into corporate America, Knowles points out that in each environment he was their first Black American. The impact of that is what the book points out as the greatest price to pay-being the first in the eyes of racists. Meanwhile he celebrates his latest success, such as his Amazon #1 best-seller “The DNA of Achievers: 10 Traits of Highly Successful Professionals” (Music World Publishing, 2015), and his “Entrepreneurship, The DNA of Achievers – Developing Your Skills & Talents” seminar now taking place internationally. Summing up both this Sunday’s commencement effect on the crowd and Knowles’ continued influence on both students and the world, Dr. Underwood recaps with, “His passion for developing and empowering all of humanity to be their best truly touched the hearts and minds of all in attendance.” Dr. Mathew Knowles is currently building a new brand of achiever with his latest publications and seminars around the globe. His company Music World Entertainment, is launching its fourth girl’s group following the success of their others including Destiny’s Child, Play, Trinity 5;7, and Blague. The new all-female Hip Hop trio is called Blushhh Music, and their new single is in stores Thursday June 9, 2016. 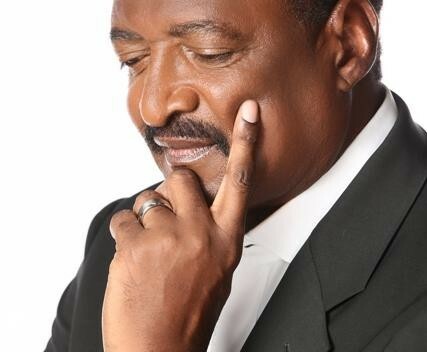 Mathew Knowles is founder, President and CEO of Music World Entertainment. 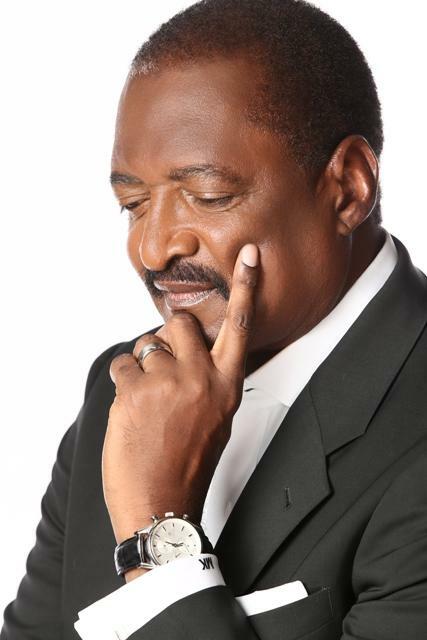 With record sales exceeding 300 million worldwide, he established several recording imprints under Music World Music including 2012 number one independent Gospel label, Music World Country/Compadre, and Music World Kids. Music World Music was crowned by Billboard magazine as one of the Top Imprint Labels of the decade (2000-2009). Under Knowles’ guidance, Destiny’s Child, Beyoncé, Kelly, and Michelle experienced spectacular success and Destiny’s Child was named on Billboard magazine’s Top 10 Artists of the Decade (2000-2009). CCBCI is a Christian, non-residential college located in Ft. Wayne, Indiana. Dr. Oscar J. Dowdell-Underwood is the founder and Senior Pastor of The Radical Grace Ministry, founder and Superintendent of Cornerstone Christian College Preparatory School International, and founder and President of Cornerstone Christian Bible College International.